A new study shows that Florida’s real estate market stands to lose the most from projected sea level rises due to climate change — and South Florida is the epicenter of the problem. 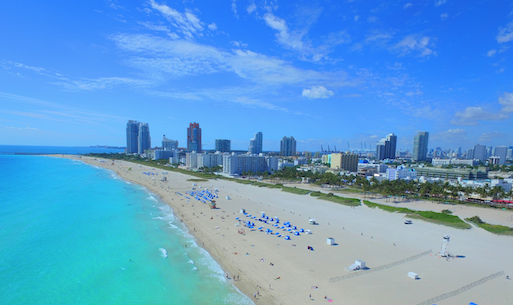 Not only is Florida projected to have the most homes affected by global warming, Miami Beach has also been named the most at-risk city for sea level rise in the country, according to the study by the Union of Concerned Scientists. Florida could see as many as 64,000 of its homes at risk from higher sea levels by 2030, according to the study. Miami Beach will see 2,600 homes at risk by 2030, according to the study. The situation gets more dire by 2045, when a whopping 12,000 homes in the city could be negatively impacted by rising sea levels. The city of Miami stands to see 858 homes at risk from global warming by 2030. West Palm Beach would lose the third-most homes in South Florida to global warming by 2030, with a projected 227 homes at stake, according to the study. 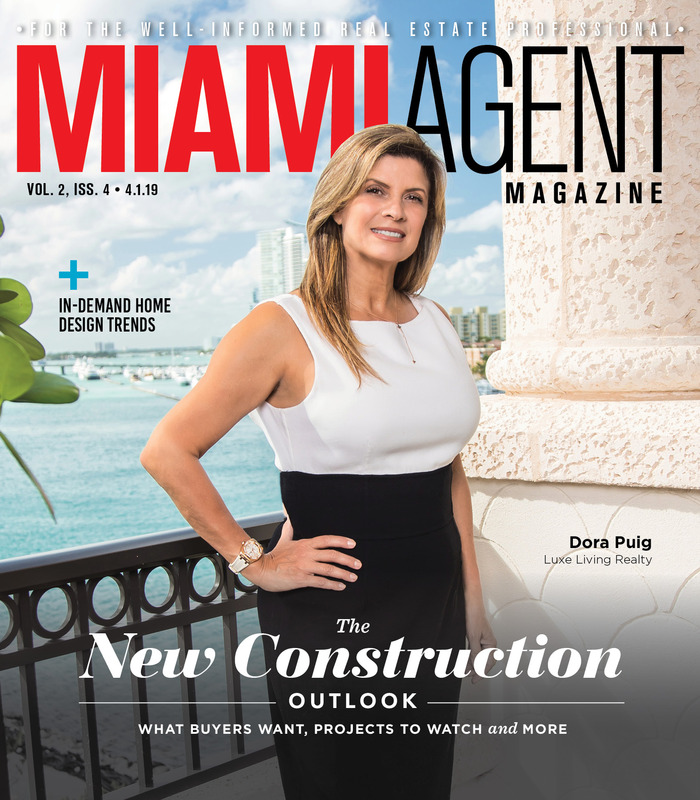 While South Florida’s relationship to climate change is not new, not many studies have shown the potential impact on real estate. According to the Union of Concerned Scientists report, the area stands to not only lose valuable developed land — it will also lose a big portion of its tax base. Consider that the complete loss of 2,600 Miami Beach homes by 2030 could wipe out $1.1 trillion in economic value, and result in the loss of $16.9 million in annual property tax revenue. 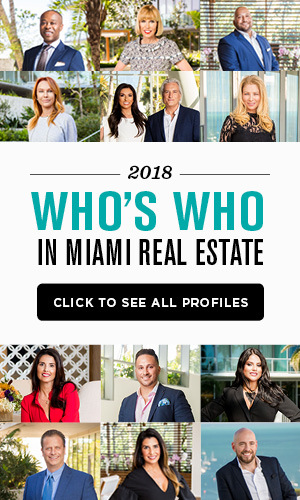 That’s four times as much property value at risk than in all of Miami proper — thanks in large part to Miami Beach’s concentration of ultra luxury housing — the study says. The study not only shows which communities stand to lose the most, but also which ZIP codes are the most at-risk from global warming. Miami Beach’s 33139 is the most at-risk ZIP code, with 1,584 houses and $610 million of property value in danger of being wiped out due to rising sea levels. After Miami Beach, Palmetto Bay’s 33157 has the most homes at risk. Coconut Grove’s ZIP 33133 has only 15 houses at risk, but has more than $36 million in value at risk, the Union of Concerned Scientists reports. The impact of rising sea levels is not relegated to home and property value loss. It will likely mean a total change in flood insurance programs, the mortgage industry, developers and virtually everyone else in the real estate industry, according to the study. “I believe that we will see credit downgrades sooner than later. Property values will be impacted as chronic flooding increasingly manifests. Reinsurers will be wary ahead of exposure in coastal areas,” John Miller, a flood policy expert, said in the report. Here is how some of South Florida’s most vulnerable real estate markets stand to be impacted by rising sea levels. To check out “Underwater: Rising Seas, Chronic Floods, and Implications for US Coastal Real Estate” from the Union of Concerned Scientists, click here. Now I would rather but my retirement home in Sunrise Florida away from the coast.